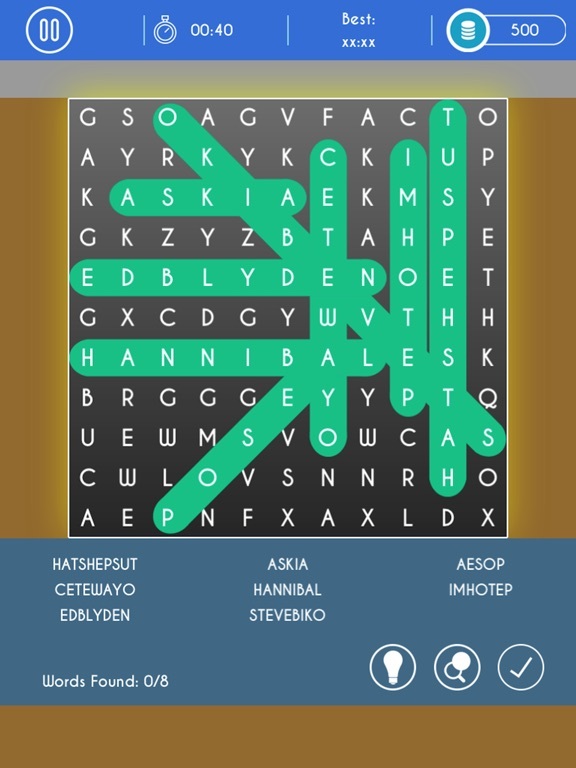 If you're looking for a classical word search game, this is for you! 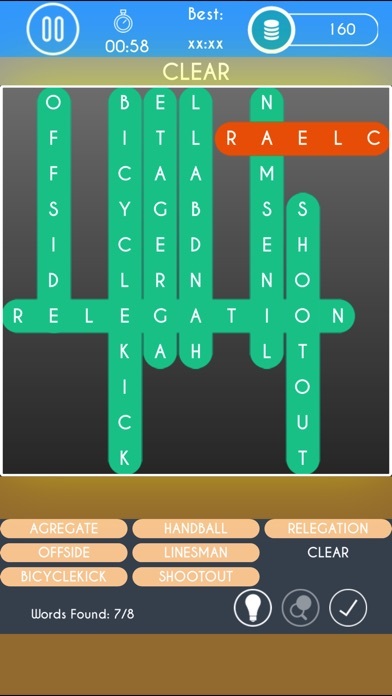 Have fun as you find the hidden words while swiping up, down, left, right or diagonally to mark them. 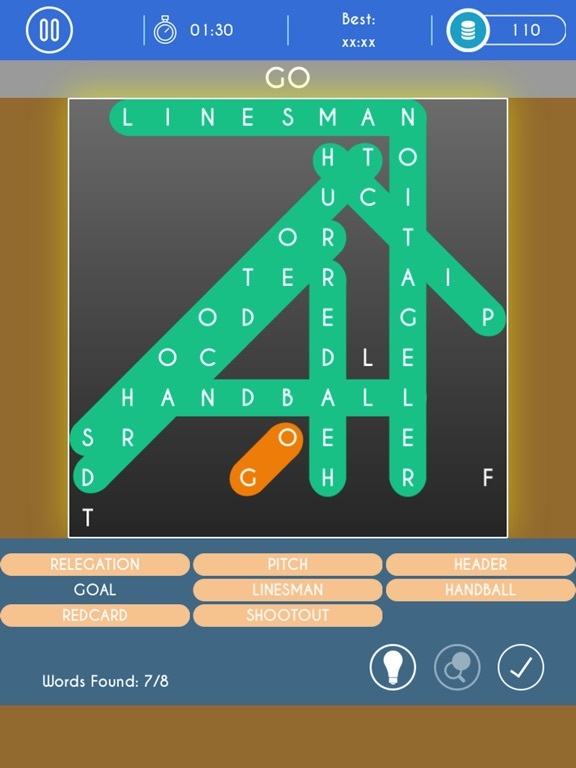 It is a fun cross word game featuring words from Sports, Music, Movies, and more. It is a fun game for all ages that can serve as an educational tool or help keep your mind sharp. 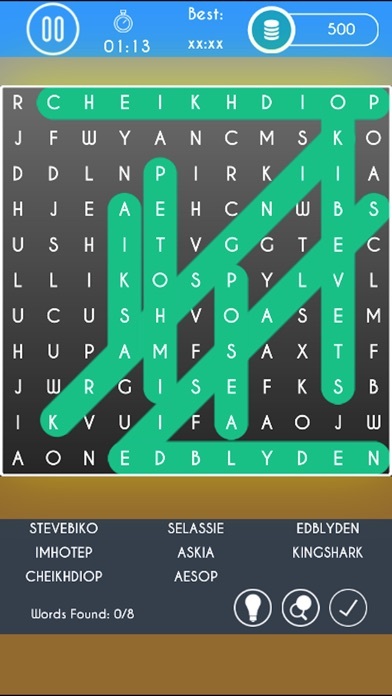 You are guaranteed to have a blast playing this Puzzle game! 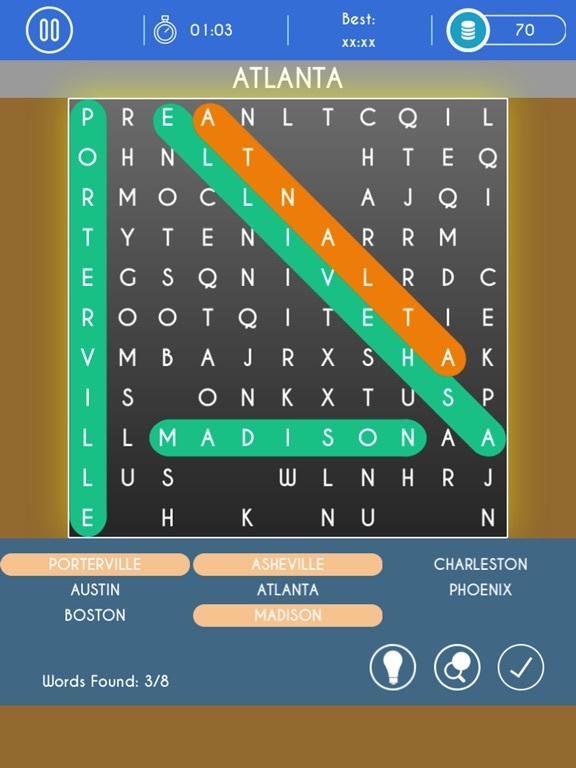 The objective of this game is simple: Choose a puzzle from one of 12 interesting categories, plug in your earbuds, and groove to the music as you try to beat the clock while solving each puzzle. There are over 100 puzzles. If you get stuck on a puzzle, you can beat your fastest time by using coins to get hints that will help you along the way. Try the trophy challenge and collect all the trophies. There are multiple trophy challenge levels that will really test your skills! 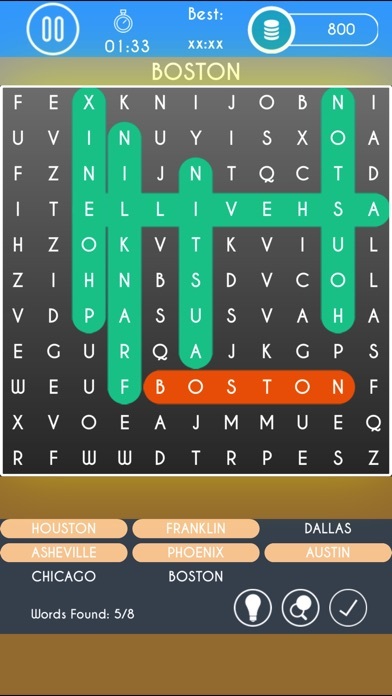 1) Over 100 PUZZLES (more to be added soon). 3) Smooth user interface and gameplay. 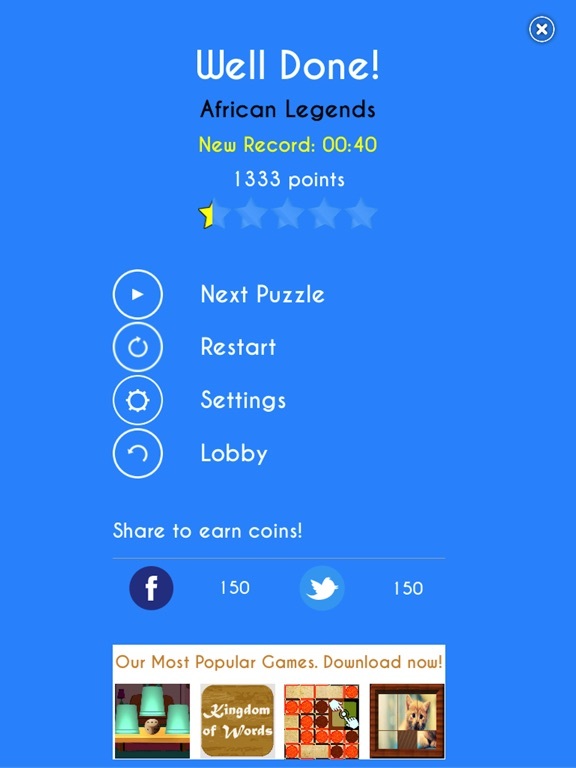 7) Timer for every game which lets you know the amount of time taken in completing a puzzle. 10) Get Hints whenever you get stuck. 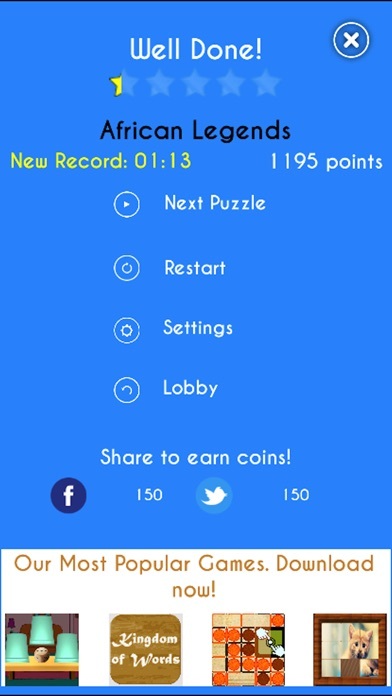 11) Game Power Ups: Hint, Remove Chars and Solve Game. 12) Challenges: Track your progress inside the game. 13) GameCenter and more languages to be added soon. 14) Universal game and much more…..